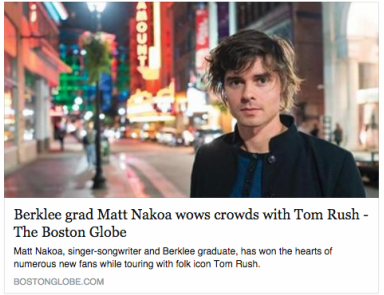 Matt Nakoa featured in Boston Globe! Read it at Boston Globe online! Appearances with Tom Rush, Red Molly, Seth Glier, Rachael Sage, Jean Rohe, and more! Visit the Shows page for details! A Dozen Other Loves makes Sundilla Radio Hour’s Favorite Albums of 2014. 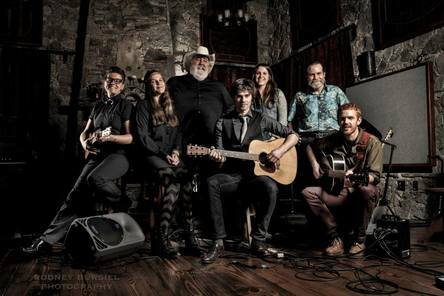 It was a star-studded evening featuring Tom Rush, Ellis Paul, Red Molly, Grace Kelly, Monica Rizzio, and Matt Nakoa! Matt Nakoa dubbed “Most Wanted Artist” at Falcon Ridge Folk Festival. Matt Nakoa named WFUV “Discovery of the Year”. Read the WFUV staff picks here! 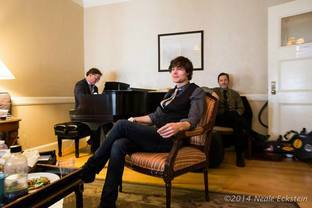 Announcing: Texas Tour with Kerrville New Folk Winners! Matt Nakoa Named New Folk Winner at Kerrville Folk Festival!